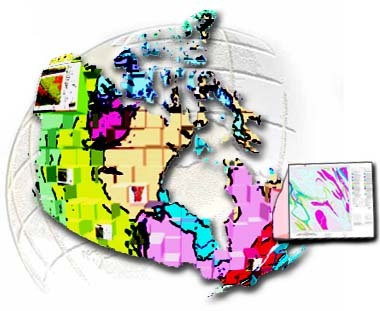 MIRAGE is a digital image library of GSC maps. To find and display a map, please click on the Find Maps button above. You may also search for map images using a map index tool by clicking here.